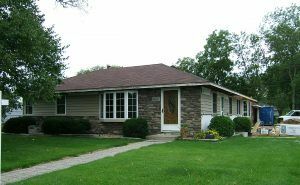 Expand existing home in Bloomington that is also very close to cities code for maximum impervious coverage, or the maximum allowable footprint. 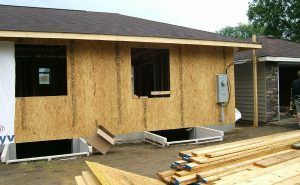 After we established exactly what the clients wanted we got started right away working with the city officials to come up with a solution. 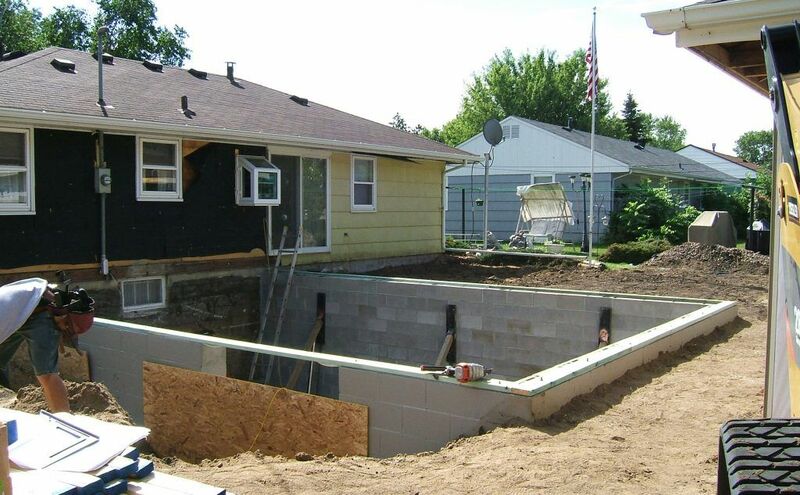 Our idea was to replace the driveway with pavers that are designed to let water flow through them, there by reducing the current homes impervious coverage. 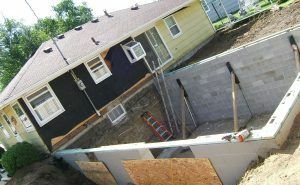 0nce that was completed we could start construction on their new 28 × 20 room addition. 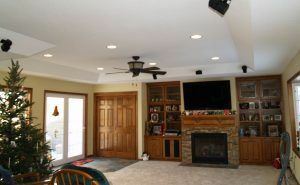 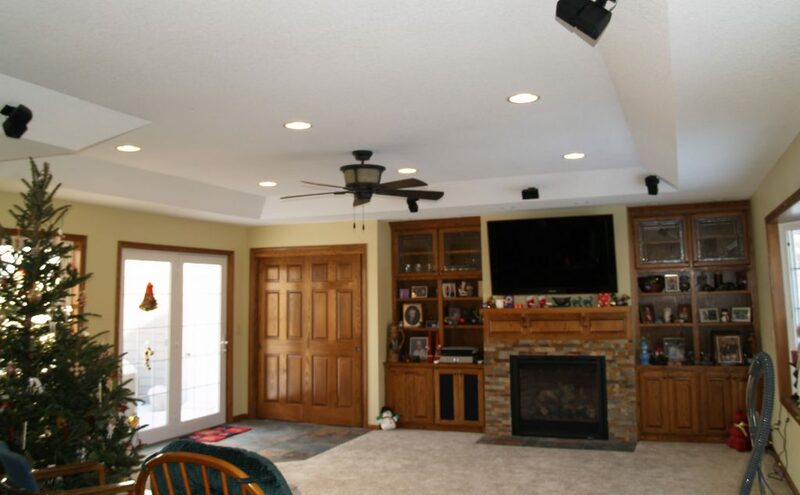 The main level was completed with a half bath, family room with gas fireplace and custom built in book cases. 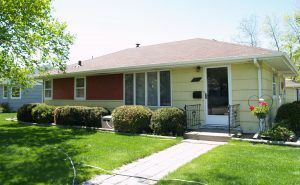 The lower level has a full bath complete with whirlpool bathtub, heated tile floor plus an extra bathroom. 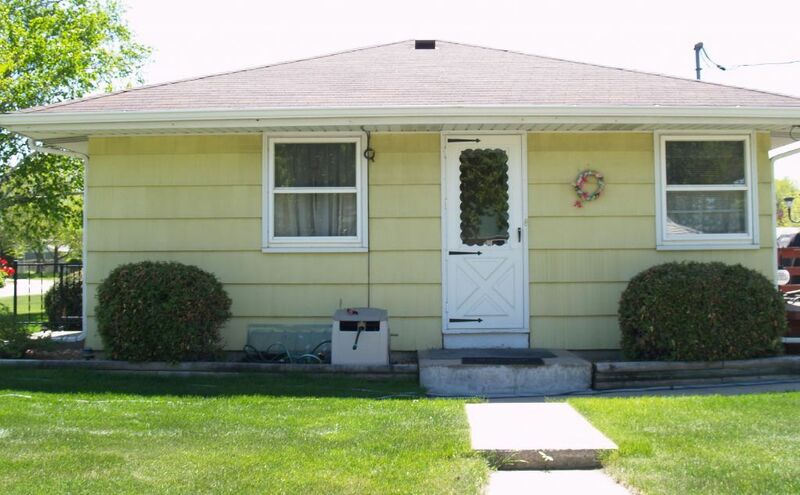 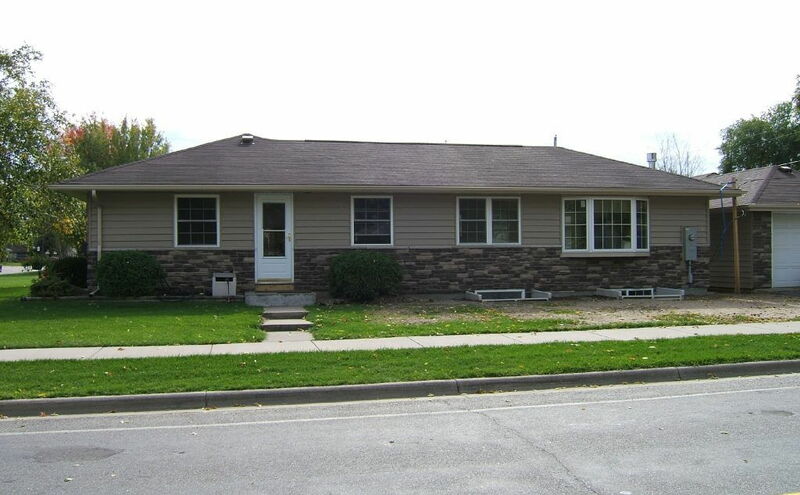 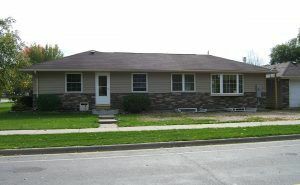 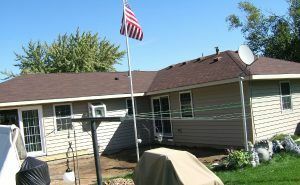 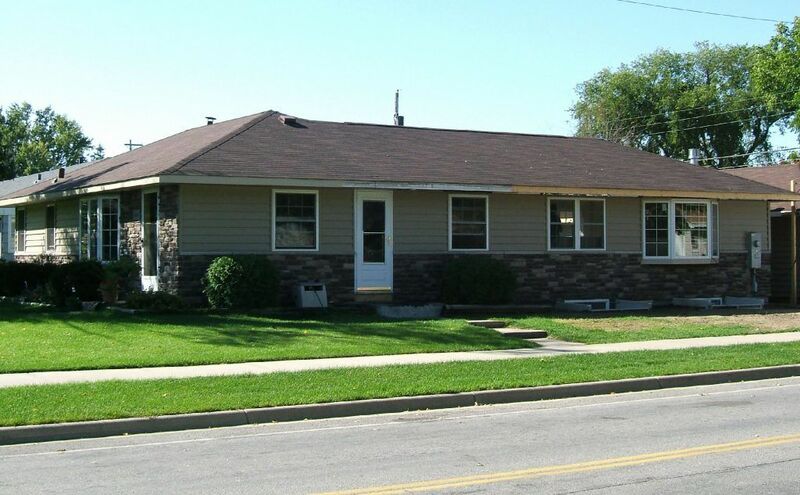 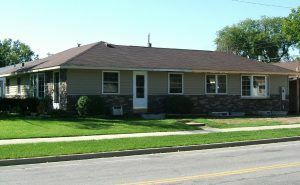 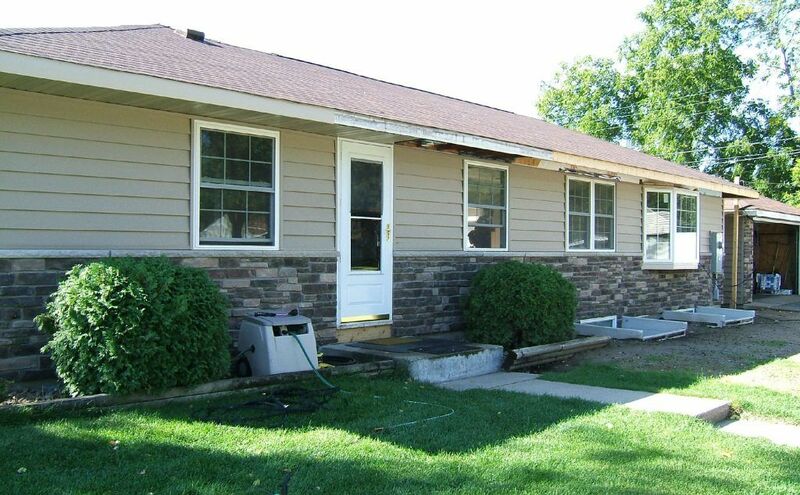 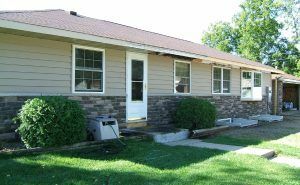 The original structure was also upgraded with new Energy Star rated siding and windows.